Food As It Should Be. We believe in raising, serving, and eating food that is good and good for you. 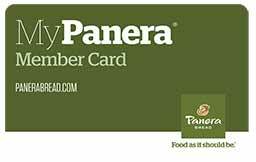 More convenient than cash, Panera Bread Gift Cards are easy-to-give and can be set up to reload automaically. Need a gift now? 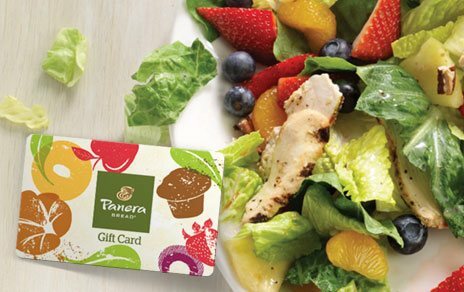 Panera Bread eGift Cards can be personalized and delivered via email for a gift they won’t forget. We offer discounts on Panera Bread Gift Cards purchases of $1,000 or more through our partner Incomm. Bring home our soups, mac & cheese, salad dressings, coffee and more. 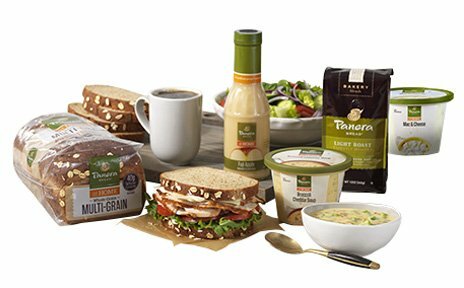 Find your Panera at Home favorites at a grocer near you. Explore our Meal Ideas for busy home cooks. When you join our MyPanera rewards program, you'll get all the great stuff we love to give our friends and family. From tasty rewards to exclusive challenges, we've got lots of surprises in store for you. 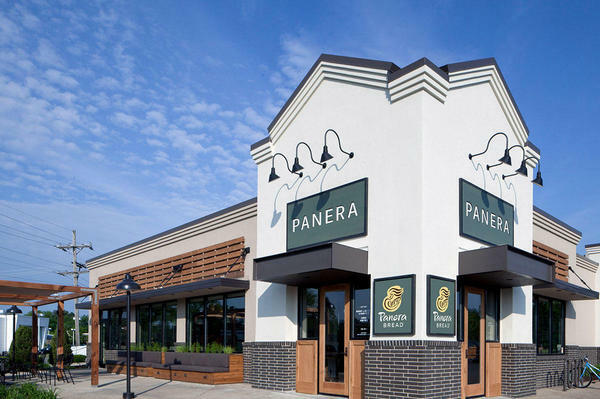 Learn more about MyPanera. RewardsGet the treats you love — and find out when they’re coming. ChallengesShare the love, try new adventures and get chances to win prizes. More PaneraFind recipes, tips, interviews, articles and more. We believe that good clean food, food you can feel good about, brings out the best in all of us. Food served in our warm, welcoming fast-casual bakery-cafe, by people who care. 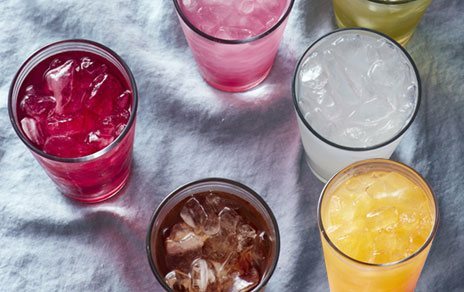 At Panera Bread Pittsburgh - Bakery Square Blvd, that's good eating and that's why we're serving clean food without artificial preservatives, sweeteners, flavors or colors from artificial sources. And we're always finding new ways to make every soup, salad, sandwich and sweet bakery treat you eat at Panera the best (and cleanest) it can be. 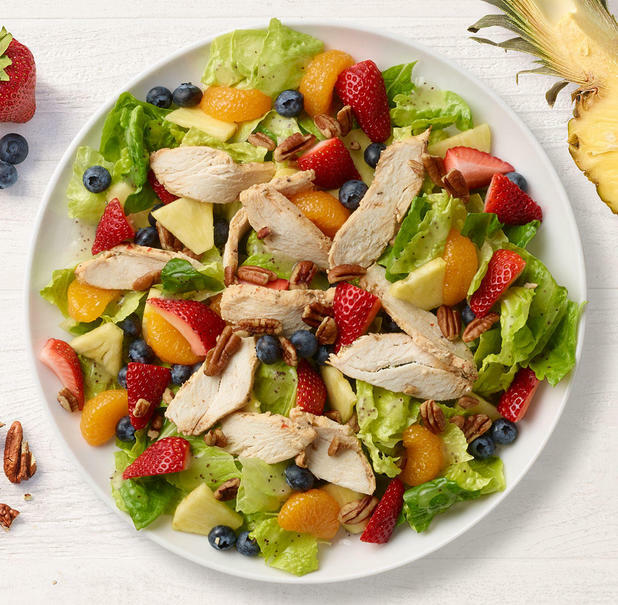 Chicken raised without antibiotics, romaine, mandarin oranges and fresh strawberries, blueberries and pineapple tossed in poppyseed dressing and topped with pecan pieces. 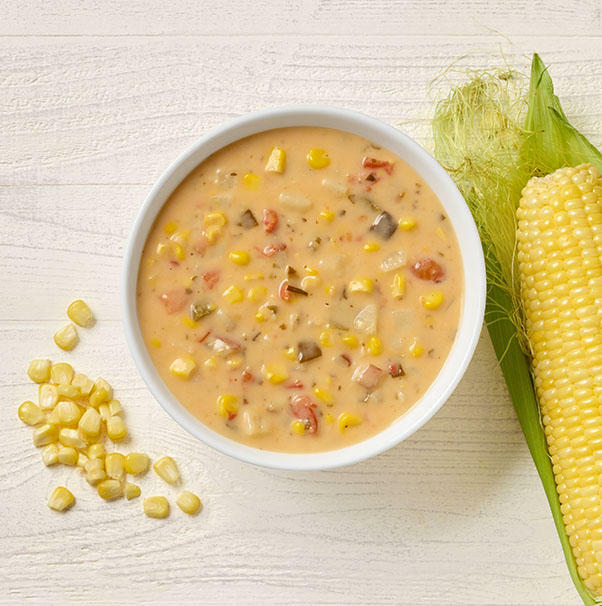 Roasted corn and skin-on red potatoes simmered with sweet cream, poblano peppers and cilantro. 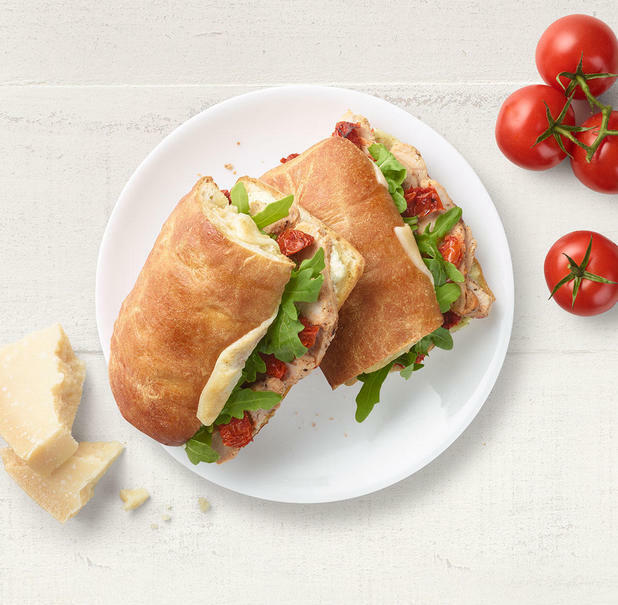 Chicken raised without antibiotics, provolone, parmesan, arugula, smoky tomato confit, basil pesto and basil mayo, toasted on Artisan Ciabatta. Copyright © 2017 Panera Bread. All rights reserved.